There is a time and place for surgery, but it should always be sought out as the last resort for patients. All too often, surgeons over promise and under deliver in terms of the long-term health outcomes. Unfortunately, these surgeries come with very serious long-term risks. Conservative treatments, such as chiropractic, should always be the first priority for patients. 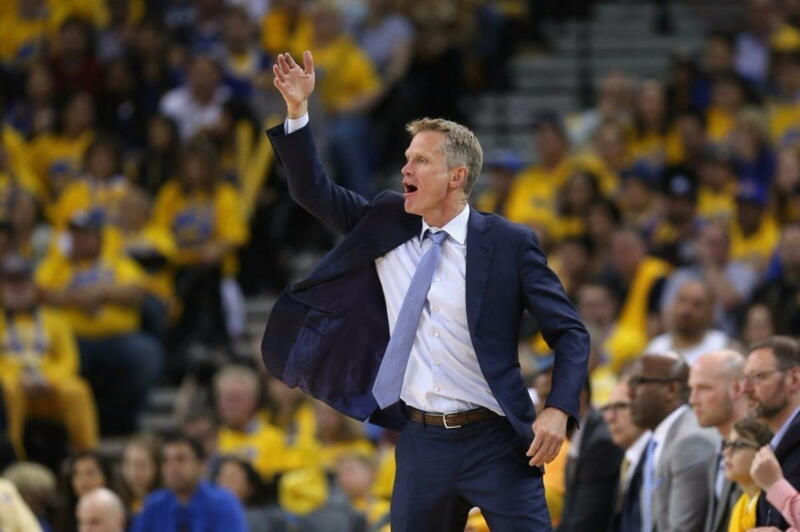 Golden State Warriors Head Coach Steve Kerr has issued a very stern warning to all men and women about the importance of natural health care over invasive surgical options. This warning should be taken to heart.